I will personally oversee all jobs and stand confident in the work that we do." Established in 1997, Braden Lance Construction is your insurance claim specialists, handling every part of your claim, from dealing with the insurance company to fixing your property in a timely manner. We'll tackle almost any service you require with confidence and experience on our side! We also offer Financing up to $100,000 for any Home Improvement Project. 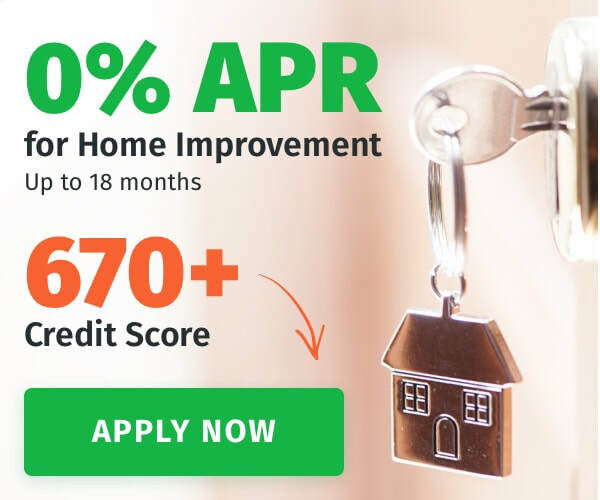 ​0% Financing Available to Qualified Customers!